THINK OUTSIDE… no box required. So, I live in this beautiful state called Colorado. I travel all around the world to photograph in amazing places and I finally stopped to contemplate my studio in Denver. I started to list off and ask people about all of the amazing places to photograph in our state and realized… I’ve only been to a very few in comparison to what is out there. Then, I got a little excited that I have so much to explore and photograph HERE… within a day drive. This summer I plan on hitting a handful of my missed opportunities to photograph in beautiful places right around where I live. Next chain of thought as I looked closely at my calendar and see my time is completely booked for the next 4 months…. all shoots and sessions are on-location and mostly outdoors. I DO love my studio, but it was time to consider photographing inside a box vs. photographing outdoors and at locations that are more about making memories and capturing the beauty that surrounds us. When I photograph in other states and other countries I never consider photographing my clients IN A BOX of a studio… it is always finding beautiful and unique locations – so why would I settle for a box here in Denver? Maybe to avoid weather and rescheduling, newborns… I know there are a handful of reasons why – they just don’t outweigh WHERE I love to photograph. I like the challenge of outdoor lighting, I like people interacting with their surroundings, and I really like creating a real experience outdoors. SO after two decades of a studio – MAY 30th, 2016 is my last day at my Denver studio. I am taking ALL of my shoots exclusively outdoors and on-location. It may mean a few rescheduled dates here and there… or an umbrella, scarf, or hat… but I’m choosing to stay true to what I want in images for every client – OUTSIDE – EXPLORE – NATURE. We have been scouting new locations to offer people and some old ones that are always amazing too! BOOK in advance so we can reserve time for you ~ currently we are booking out 16-20 weeks for weekend dates! Soon we will be announcing styled shoot dates/locations too! I’ve been photographing Mom and Me portraits for years now… but this year it means a little more than usual. This past December my mother passed – we didn’t have much time from her cancer diagnosis to her passing … it was three short months and she lived over a thousand miles away so I made time to take a few last trips to spend time with her. You don’t need to have studio portraits with me of course…. just take photos with those you love and spend time with them as much as you possibly can. 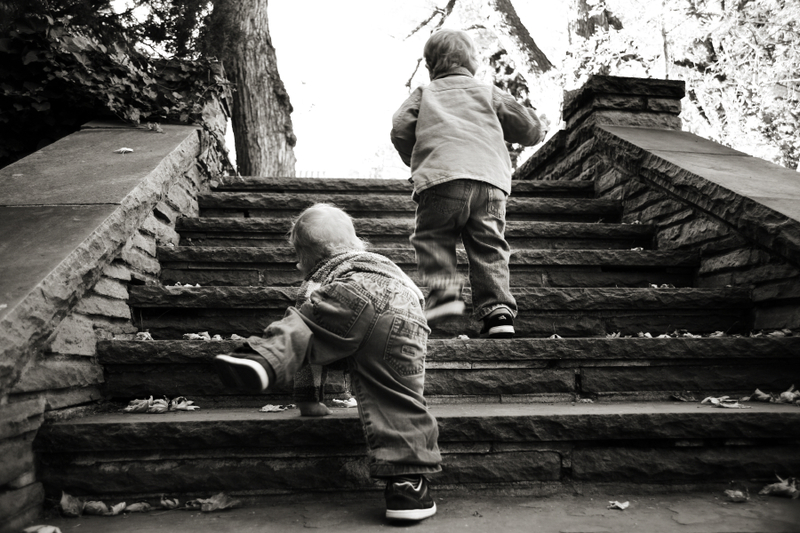 These are the last memories I have with my mother and I have them…. and they weren’t professional, they were selfies…the important thing is that I have them to remember the last few moments/days that I had with her. April 17th, & April 23rd, 2016 we will be holding Mom & Me portrait sessions an my Denver studio. There will be a limited amount of sessions available – and the cost for the portrait session will be $100 donation to a cancer charity of your choice. Simply donate to the charity from our computer on the day of your session, or bring in a receipt of your donation on the day of your session. If you would prefer us to choose, please make checks payable to Fototails Photography for $100 or more and we will be forwarding these proceeds to a cancer charity to be announced at the session. Please e-mail jennyb@fototails.com to book your Mom & me portrait session! Where the Wild Things are is one of my favorite books and contains some of my favorite quotes of all time….. Inside all of us is Hope. Inside all of us is Fear. Inside all of us is Adventure. Inside all of us is… A Wild Thing. 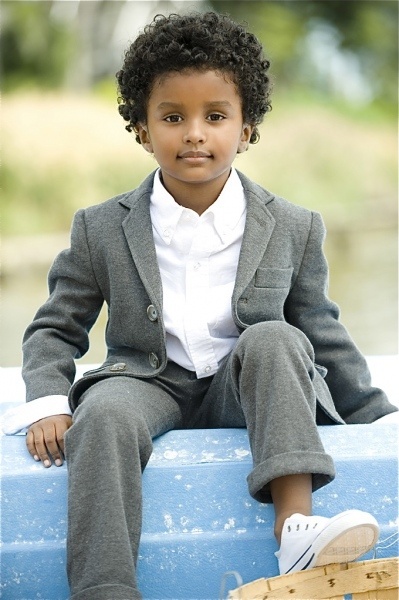 Styled kids for the best portrait sessions. 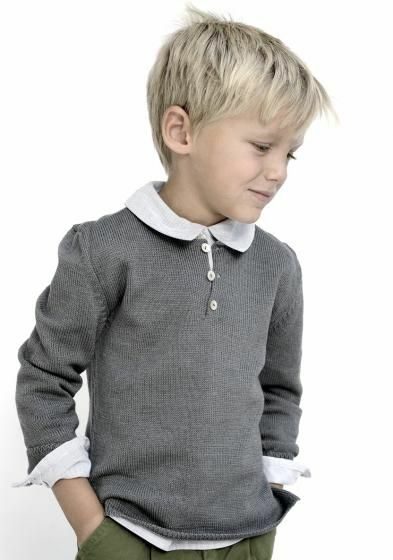 Timeless children’s clothing can make a huge difference in how their portrait sessions turn out. 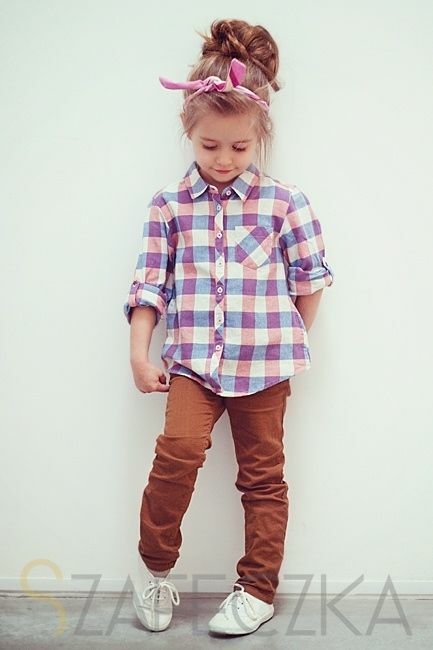 The best part about styling your child’s outfits with a timeless look, is you will be able to hang the images on your wall indefinitely and they won’t ever seem dated. 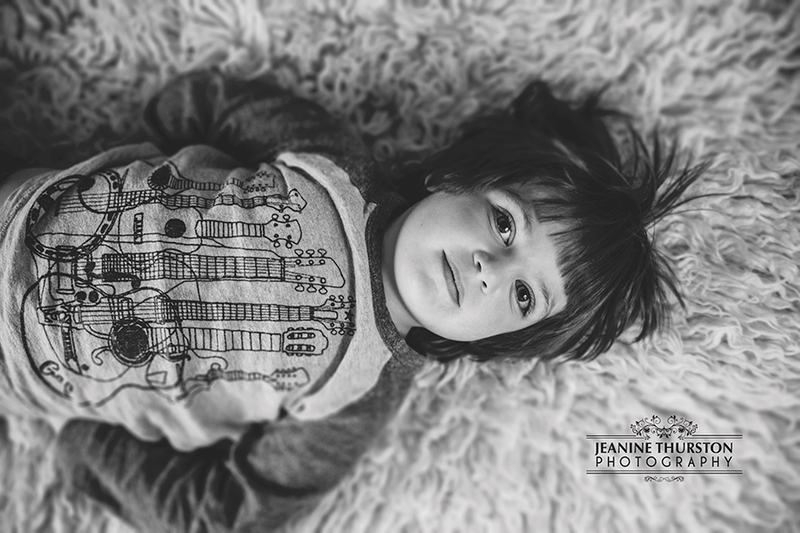 You will focus on your child and it will give the images a more artistic feel. I’m beyond excited when I get to photograph a newborn of a wedding I photographed years earlier! I just can’t stop grinning ear to ear… and this little lady has some of the most amazing parents and family that I’ve ever met. 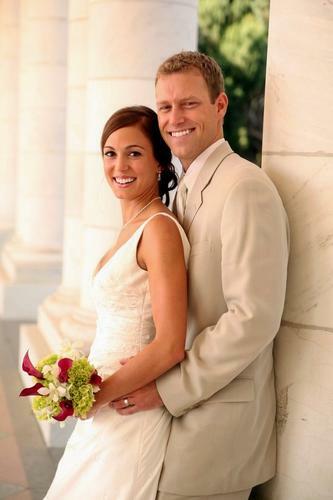 Shannon & Jon had their wedding in Mexico 6 years ago when I toted my own kids with when they were only a year old and my youngest Jace was only 3 months old. So this wedding was a little extra memorable for me too. It’s been over 7 years now since we started Fall Family Days. 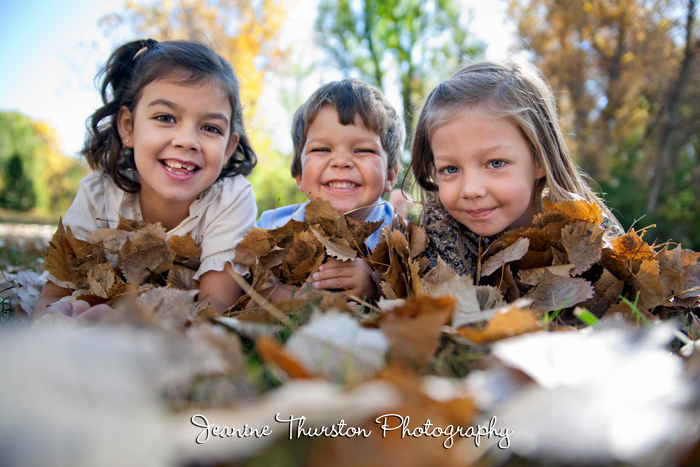 Every year we set aside two days at one or two locations in the Denver/Boulder area where families can come to me for some great fall family portraits. 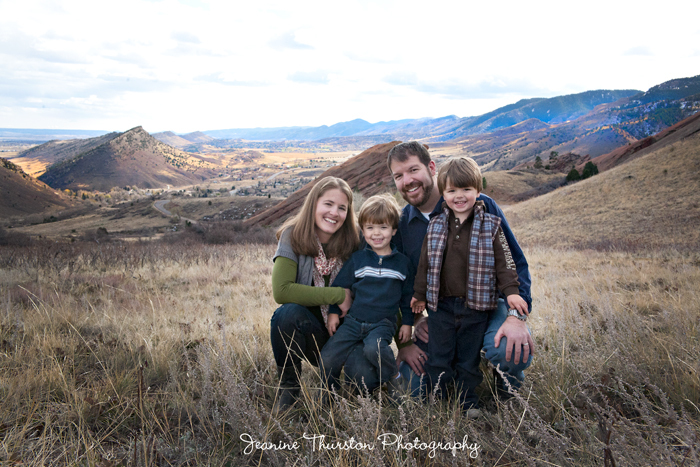 They are extra special because we hand-pick locations that we know will photograph amazing for family photographs and always of course hope for maybe a few fall colors as well, or at least a fall feel to your images. 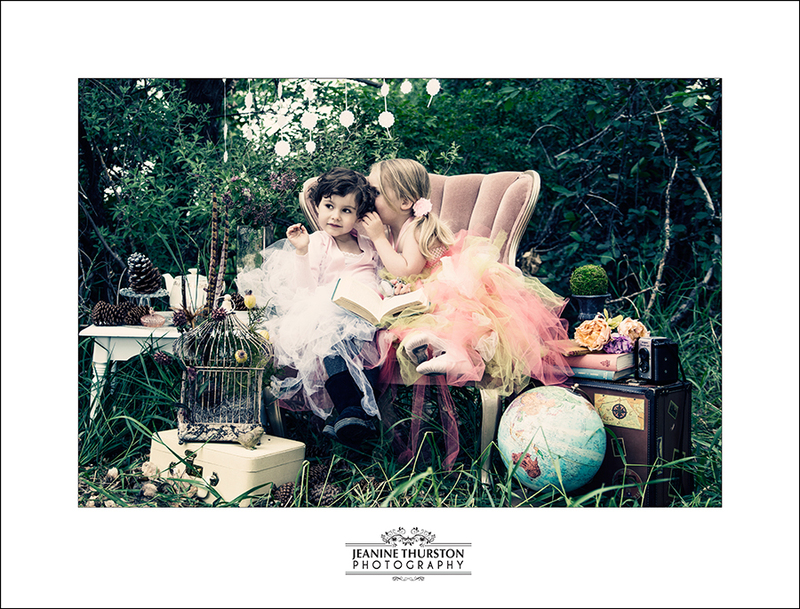 This year we are styling the family sessions even more to make them the best family portraits you’ve had yet! Fall family days is September 13th & 14th, 2014 this year. Locations aren’t disclosed until you book, and each day is a different location. 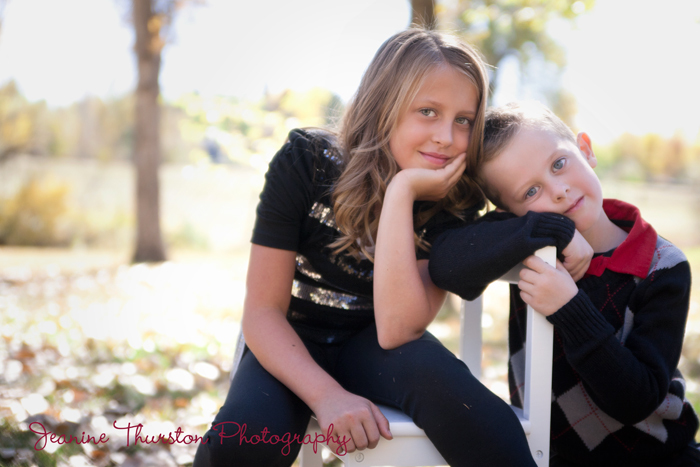 If you would like to know more, please e-mail jennyb@fototails.com to grab your fall family spot or call us at 720-566-9770 so that we can book your date/time. Always special pricing for this weekend that you don’t want to miss! SESSIONS ARE VERY LIMITED. We book in the order we receive your calls and e-mails and then when session times are booked we keep a wait list in case there are any cancellations too. The warm weather has me anxious to get some tutus outdoors. So we are having a free tutu day at a location in Boulder, CO on June 8th, 2014 from 9am-2pm! We dance, we play, and of course try on some custom tutus by Kimber Cyr of Kim’s Designs. 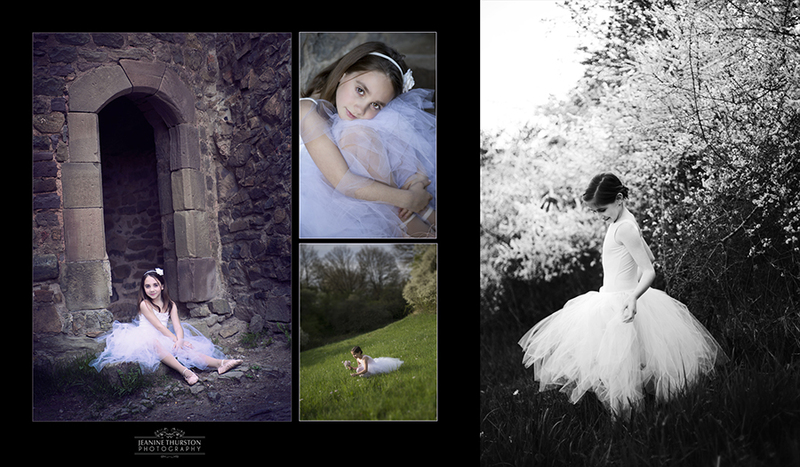 If you have a little ballerina, or just a princess that loves her some tutus and pearls, then give us a call to set up your time. The day is very limited on times available, so please call or e-mail us as soon as you can! It’s photographs of your little ladies that they will be talking about for days, weeks, months and years to come!!!! The experience that end with portraits. I cater to rock stars. The people who own their imperfections and know that these are the very things that make them who they are. The people who may know or not know that they are Rock Stars every day of their life. The people who will look me in the eye and stand proud that they are special; as well as the people who don’t know… because I’m here to tell them, to show them, and to be their biggest cheerleader. See, we are all rock stars at some level in our life. What we see as rough around the edges can be years of trying to define ourselves or years of trying to escape our definitions. The boy who is called crazy, the girl who is called self-centered… labels are useless pieces of information. But what I like to do is see those things that make you different, show you that attitude and smile that you rarely see… and hope only to point out that YES, you are different. You are different from everyone else on this earth… and if we were all the same, how boring would that really be. So I feel honored when I get the chance to photograph you, because I study your face, your gestures, and the way you move and react to me any others around you because I’m searching for an expression or a “thing” about you that is different… I’m looking for you. Busy is the word, and I always suggest taking time each year to plan a portrait calendars. 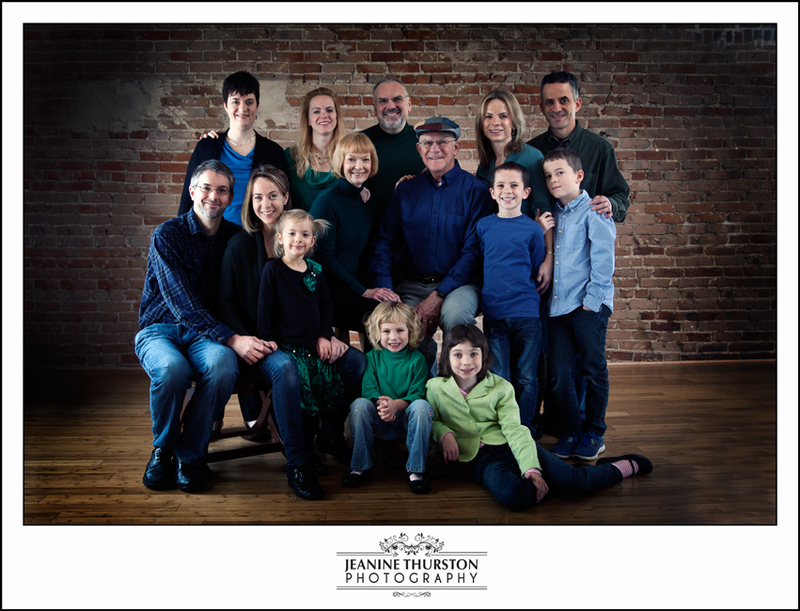 It doesn’t matter what time of year you start this, but taking a look at where you are in life with your family/children and making a decision on when professional portraits are best each year is a great way to get those memories at a time that works best for you and for your budget. Youth: Formal portraits yearly(if you would rather have beautiful images vs. school photographs), Awards and recognition portraits when they have major accomplishments (this is confidence building). Yearly: Family portraits, children’s favorite interests portraits, special outfits for holidays or from special family members, siblings portraits. Parents… the most un-photographed couple and it is one of the most important to your children~make time for formal portraits of just the two of you every few years at least. Generation portraits: children with parents and grandparents, mother or father & child portraits, grandparents with grandchildren, and formal portraits of grandparents. For you: Update business portraits every 2 years (yes, get rid of the HS photos on your LinkedIn page!lol), make-over or boudoir portraits because we all need to feel extra special once in a while – and we also need something to look back at to remember what we were like – and your children will cherish photos of you throughout the years too. Wedding: Yes of course – but also consider formal portraits with your gown when you have made some time and space without the hustle and bustle of the wedding day. 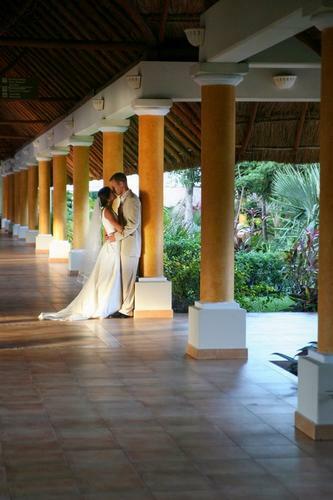 Love: Celebrate… anniversary, birthday ~special places & memories. And although I could go on and on ~ start picking through the most important things for you on this list and start plugging them into your personal calendar and making your appointments… you can always re-schedule closer to a schedule date.. but if it’s not on your calendar then life gets busy and these very important times get pushed aside. Make it real, and set up your portrait calendar. Need help? We have a yearly portrait planning date at the studio – it’s absolutely free, and booking with us personally is not required. I just want to help you get on track to great memories that don’t go missed! If I could give you one thing in life. Life passes us by so quickly, and I woke up this morning to a “quote” on Facebook by some unknown that I really had to share. 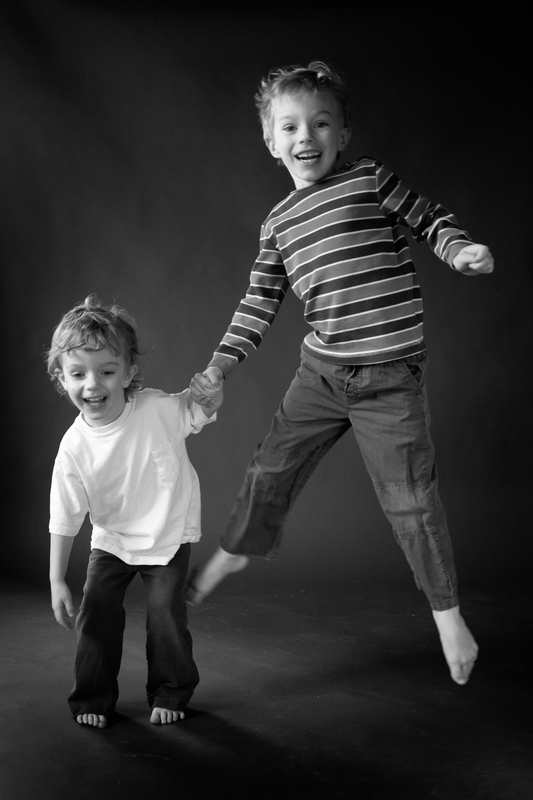 As much as it applies to loved ones, it is why I love photographing so much too. People in general are so unaware of how beautiful they are, and how other people actually see them. As does everyone else, some days I wake up feeling a bit ugly and yucky, other days we feel ok or don’t even think about it. A few days we feel amazing here and there. But I think if we all actually had a chance to see ourselves how others see us we would have so much more confidence in who we are and how amazing we actually look to other people. So when I photograph you, that is what I’m looking for… I way to give you the ability to see yourself through my eyes. Because you are special.